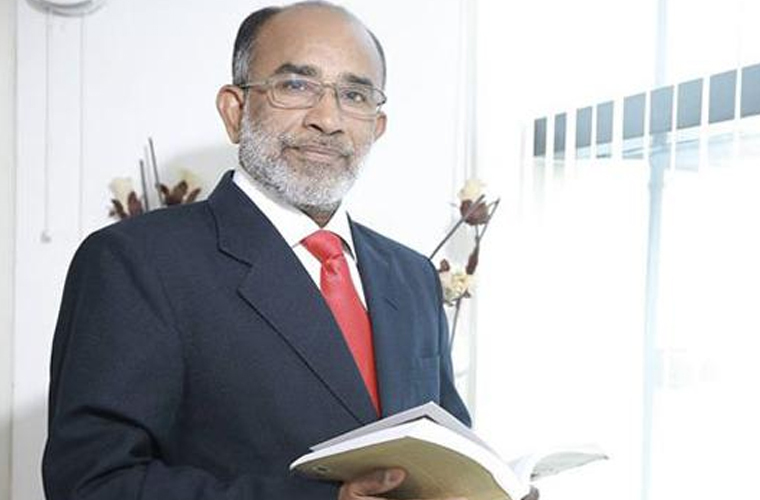 Union Minister for Tourism Alphons Kannanthanam on Sunday made ambiguous remarks on the LDF government handling Ockhi issue. First he stood by Kerala government’s claim that the state was informed late on November 30 about the cyclone before which the fishermen had ventured into the sea. Soon he made a U- turn while addressing reporters along with state BJP leaders when he said the IMD had issued clear warnings on November 28 and 29 that there will be depression in the sea and that fishermen should not go out for fishing. A day after Kerala requested the centre to declare Ockhi a national disaster, he said it was not possible. The cyclone will not be declared a national disaster. However the Centre can consider providing funds, he said.